We all have those mornings when, like this little puppy, we did not get an adequate amount of sleep. We push through the day tired, unproductive, and grumpy. It is no secret exercising is good for your body and fosters a healthy weight while encouraging healthy eating. But did you know exercise helps reduce stress? And a main reason for lack of sleep is stress. If you fall into this bucket, try adding a new exercise routine from the comfort of your bed with yoga. Are you looking for effective ways to combat insomnia? Have you tried diverse medications but yet to overcome sleep disorder? Worry less, this article highlights how regular yoga and meditation can treat your insomnia. Insomnia simply refers to a sleep disorder, it is a situation whereby an individual experiences difficulty in either falling asleep or staying asleep for the required time. Insomnia has diverse symptoms and this ranges from person to person. Sleeping issues have become one of the most common complaints for people living in the modern world. It’s no wonder. 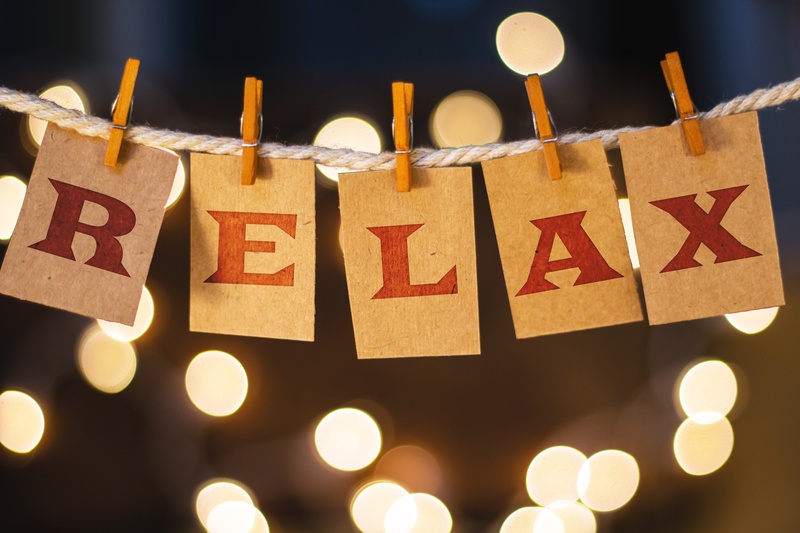 A lot of people live very stressful, “plugged-in” lives, and that means it’s important to find a way to wind down before bed if we want to get a good night’s rest. 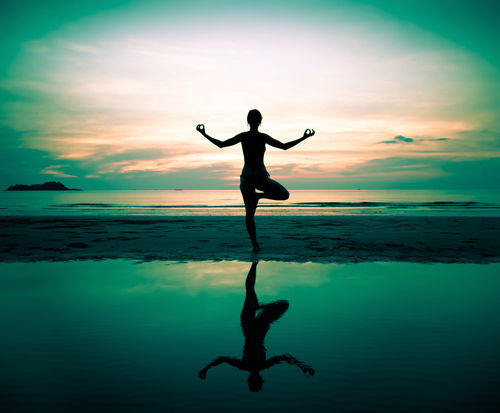 Yoga can be very beneficial in settling down nervous energy in both your mind and your body. Here are seven yoga tips for better sleep. Do you toss and turn at night? Do you wake up feeling exhausted rather than refreshed? Believe it or not, your daytime activities could be greatly impacting your sleep quality. Studies show that adding yoga and/or meditation to your daily routine can help you get better Z’s. Need better sleep? Just relax! Having trouble sleeping can have wide-ranging, negative effects on your health, so it's something that you should take seriously. For instance, it makes you less safe behind the wheel and increases your long-term risk of medical conditions such as obesity and heart disease. Though medical sleep aids may work quickly to help you drift off, they can have side effects and aren't good to use in the long term. Luckily, there is another treatment for sleepless nights that's cheap, isn't habit-forming, and has absolutely no negative side effects: music.